It's officially entered politics. Are you sensing the power of The Drake Effect? 20. It's officially entered politics. 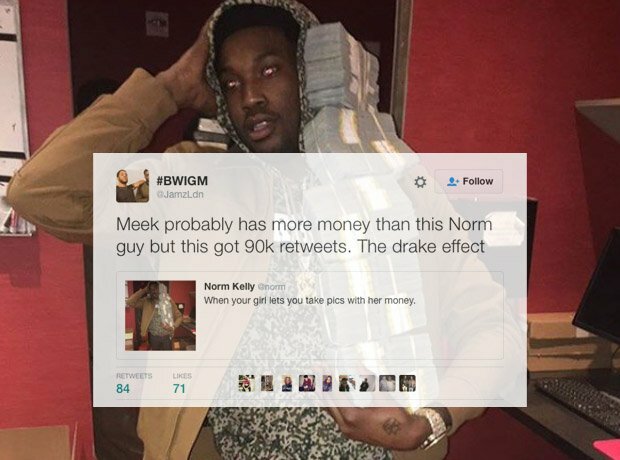 Are you sensing the power of The Drake Effect?